Provide comfort for the family of Mark Schuster with a meaningful gesture of sympathy. Mark John Schuster, 54, of Rock Hill, SC and formerly of NY, passed away Friday, April 5, 2019 at Piedmont Medical Center surrounded by his loving family. He was born April 14, 1964 in NY, son of the late Father Joseph A. Schuster. Mark was a commercial roofer and manager with Centimark for many years. He was a member of St. Anne Catholic Church in Niagara Falls, NY. A loving husband, father, brother and uncle, he will be dearly missed. He is survived by his beloved wife of 30 years, Ellen L. Schuster of the home; sons, Jonathan Michael Schuster of Rochester, NY and Richard L. Hunt, II of Rock Hill; brothers, Wayne Rivers and wife, Rose of Niagara Falls, NY, Michael Schuster of Fort Mill, SC, and Lt. Jon Paul Schuster of Niagara Falls, NY; and many nephews and one niece . A Celebration of Life will be held at 1:00 PM, Wednesday, April 10, 2019 at Bass-Cauthen Funeral Home Chapel. 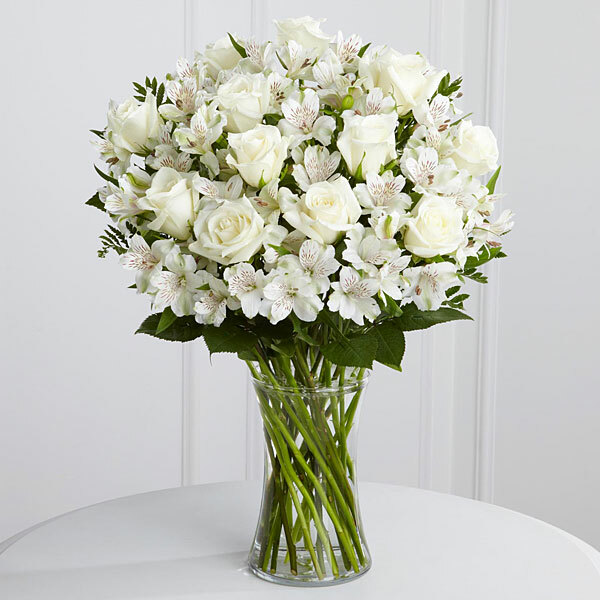 To send flowers in memory of Mark John Schuster, please visit our Heartfelt Sympathies Store. Provide comfort for the family of Mark John Schuster by sending flowers. I pray that God will abide and comfort Mark's Family and dear friends through this difficult time. God loves you...! Heartfelt Sympathies Store purchased flowers for the family of Mark Schuster.